It’s no secret that Singaporeans love food – especially desserts. While the downtown area houses several shops that could get your sugar fix, the best often comes from where you least expect it. Here, we listed down some of the secret dessert shops that have been whipping up some of the best treats you’ll find in Singapore. So be prepared to head West, East and in between to get a taste of the heavenly treats that these cafés are offering. 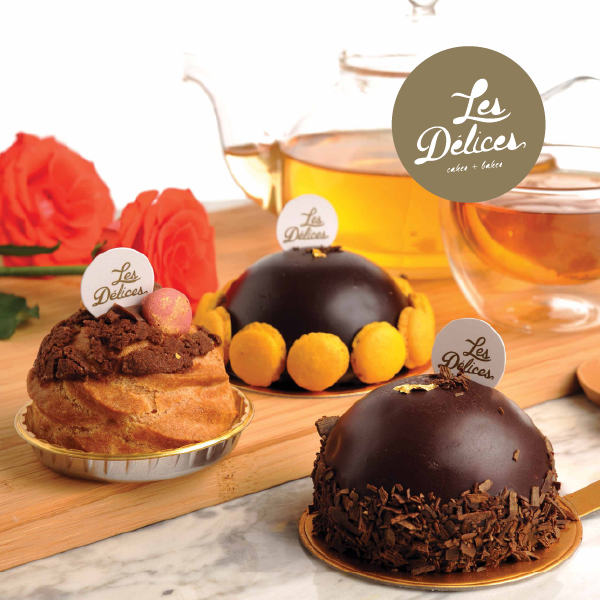 Situated in the idyllic residential neighbourhood of Kreta Ayer, Les Délices is a European-styled patisserie whose pastries are baked to perfectly pair with Chinese tea. The café is decked out Victorian style with its marble countertops and gold and white panels. Les Délices signature dessert is their choux puff pastry, which comes in three flavours, namely the Early Grey Choux, Matcha Choux and Valrhona Guanaja Choux. To fully enjoy the heavenly taste of their pastries, we suggest that you pair it with a cup of Earl Grey or Shuixian Chinese tea. 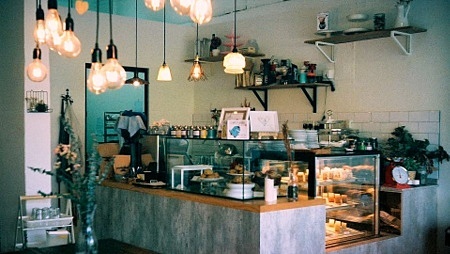 Red Baron is an intimate bakery, bar and café located in Gillman Barracks. Boasting with an impressive array of artisanal pastry treats like their Grandma Smith Toffee Apple cake and their famous Lemon Meringue tart, this dessert shop is definitely the perfect place to spoil your sweet tooth and unwind from the hustle and bustle of the city. It may be named The Plain Jane, but this dessert shop is far from being plain. Hidden just right in the heart of Serangoon, this café offers some of the truly delicious desserts in Singapore like their Plain Jane Swiss Roll and the Not So Plain Jane Swiss Roll. Aside from their Swiss roles, be sure to try their Apple Tea Cake and freshly-baked scones as well. Craving for a slice of a freshly-baked cake? Then Cake Spade is the perfect place for you. Made from fresh strawberries encased in a jelly and biscuit-like crust, their Strawberry Tofu Cheesecake is absolutely a must-try. Aside from their delectable cakes, Cake Spade also offers a wide range of brownies, crumbles and tarts that will surely satisfy your sweet tooth. 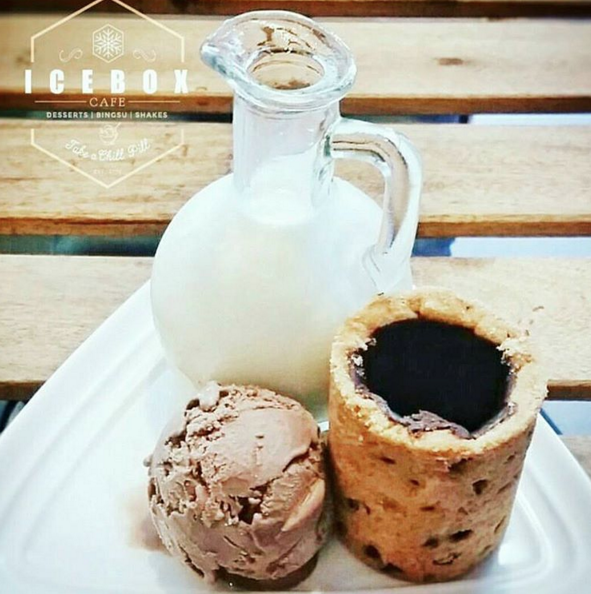 Icebox Café is the first halal-certified specialty Bingsu café in Singapore. Although it’s now situated along Rangoon Road, it was previously known for selling tasty and ice-cold drinks at Geylang Serai Bazaar. The dessert shop is decorated using an assortment of brightly coloured furniture, while the walls are inscribed with quips that’ll surely tickle your fancy. Indulge in the shop’s tasty fluffy toasts, over-the-top shakes and their famous Cookie Shots served with an ice cream of your choice. Indulging on a heavenly sweet treat is definitely one of the best ways to satisfy your sweet tooth. So be sure to pay any of these dessert shops a visit soon to get your much wanted sugar fix. Like many restaurant in Singapore, this food center is one best destination for food lovers and hungry individuals. 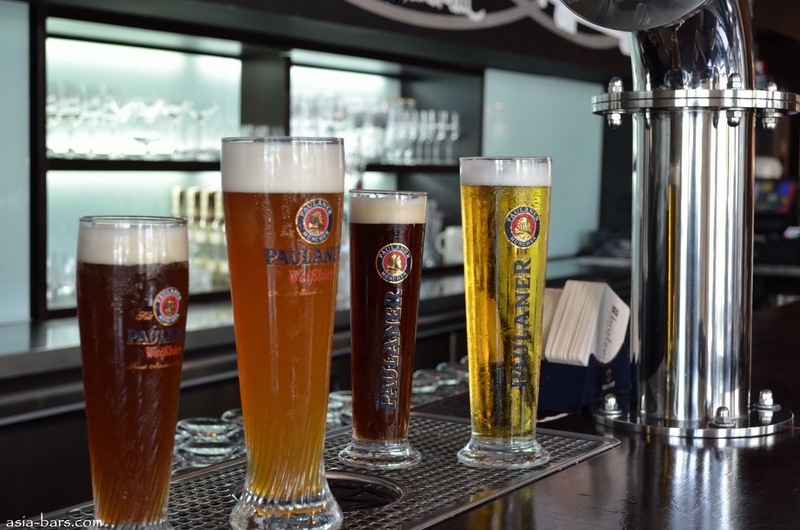 Not only that, their signature delicacy here is beer – German beers. Looking for a place to quench your beer thirst? Come at Brotzeit. Here, you can choose among the wide selection of Berman beers and wines. Since food is one of the basic needs of people, Brotzeit guarantees to every customer that they will give the excellent and utmost services just to fulfill the cravings of their clients. Showing of its superior skills, you won’t worry about their services and quality of their goods since there are a lot of individuals that salutes the best services and items here at this drinking place. 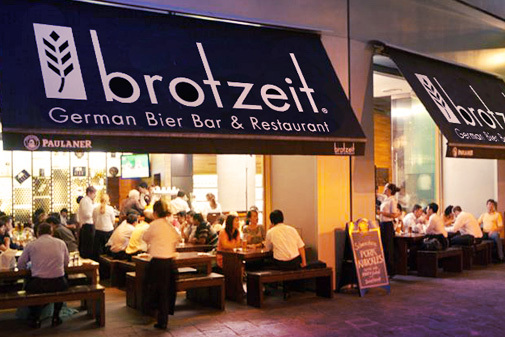 Brotzeit is a food house that is some-what nicknamed as a thirst-quencher in Singapore. Actually, there are a lot of individuals say that when the dryness of your throat occur, there’s no other drink to consume but the fresh German beers served here. 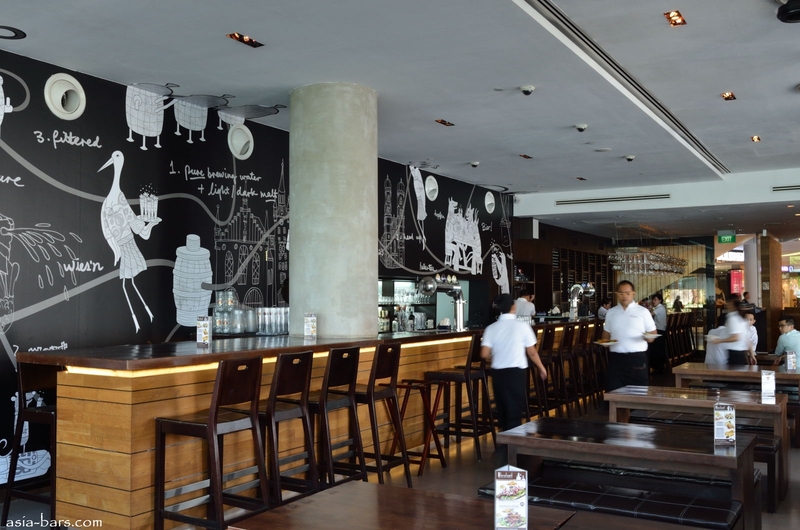 As a matter of fact, Brotzeit is one of the many restaurants that offers a complete range of authentic German beers in the country, and is one of the few establishments that follow the tradition of making German beers. When it comes to schnapps, wines and other branded alcoholic drinks, Brotzeit is the winner. Salad crisp, yummy soups and many enticing dishes are also served here. Clearly, you can have a satisfied feeling once you are doing eating and drinking here.